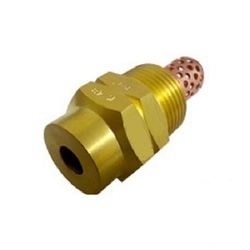 Our range of products include high velocity spray nozzle, hv spray nozzle, spiral nozzle, curtain spray nozzle, tank cooling water spray nozzle and spray nozzle. 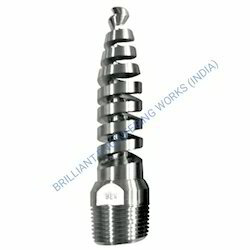 Backed by the rich industry experience, we have been able to provide the customers with a robustly constructed range of Spiral Nozzle. Manufactured in strict accordance with the global quality standards, the range is widely appreciated for excellent performance, efficiency, robustness and durability. Size: 1/4"bsp, 1/2"bsp,3/4"bsp,1"bsp to 2"bsp. 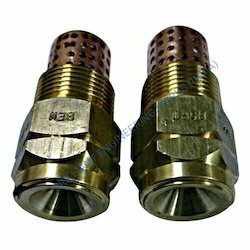 We are manufacturing all type of Tank Cooling Water Spray Nozzle. 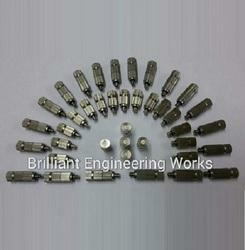 We are manufacturing different types of high-velocity Spray Nozzle. 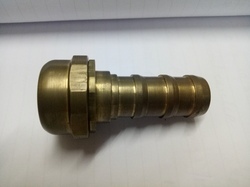 Material: Brass, s steel, bronze al, pvc. MOC. Aluminum , Brass Neutral, And Chrome Plated. Inlet. 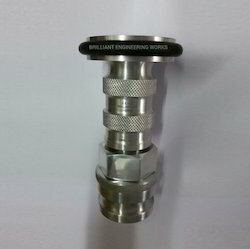 2" BSP Thread Or 63 Mm Male And Store Type. This Is Best For Marine Ship. Flow: 0.20 Ml To 2 Lpm. 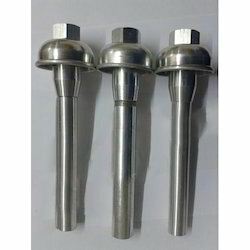 We are manufacturing multipurpose FM Spray Nozzle with high quality and low price. 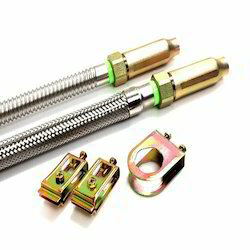 Material: Brass, s steel,ms chrome plated and Alu. Angle: 180 deg, 360 deg, and 90 to 120 degree. 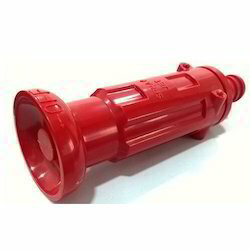 Our company has been widely acclaimed for providing our clients with this extensive range of Curtain Spray Nozzle. The offered range has been made as per the predefined standards of the industry. Fabricated from the best quality raw material, this range has been made to offer ease of installation in various pipe systems. We avail this at the most reasonable and legit prices. 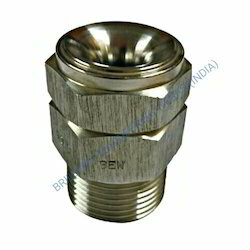 Material : Stainless Steel Material, Brass , pp and all Your requirement. LPM : As Per customer demand. 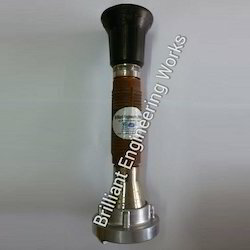 Our domain expertise has enabled us to manufacture and supply a quality range of Water Spray Nozzle. 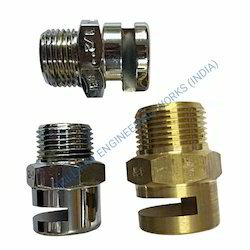 Manufactured in accordance with the industry laid norms, these nozzles are highly appreciated for their quality standard and durability. With an aim to develop superior quality products, our professionals make use of modern machines and high quality material obtained from the authentic vendors of the market. 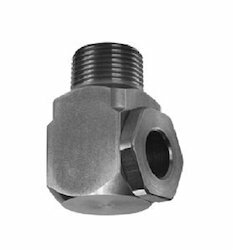 We offer these nozzles in various specifications and also in customized range, so as to fulfill the divergent requirements of the customers. 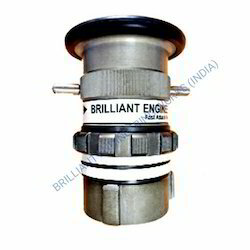 We are offering this highly useful and consistently demanded Hose Reel Drum Nozzle. The offered range has been made to act as the major equipment of the firefighters. 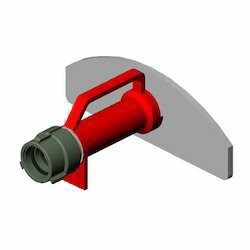 This drum nozzle is wrapped and coiled around a huge and bulky hose reel. 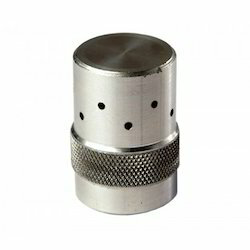 It has a nozzle that helps in directing the flow of the water. 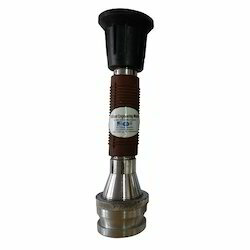 Use as foam nozzles different capacity. 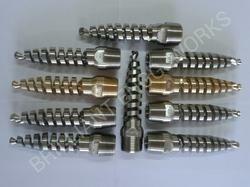 In all size: 1/4" BSP. 3/8"bsp, 1/2" bsp , 1"bsp. Material: Aluminum. Brass, ABS, PP. 4. Works perfectly in Dry and Humid Enviroment . 5. Light weight easy to transport . As jet ,spray and shut off . Size. 1 1/2, 2 " , 2 1/2"
Inlete . 63mm inst, storage type , and hose threads.